I’m so excited to be joining one of my favorite local singers, the lovely Ms. Trece Stevenson, for an evening with her super soulful band Stone Cold Miracle. 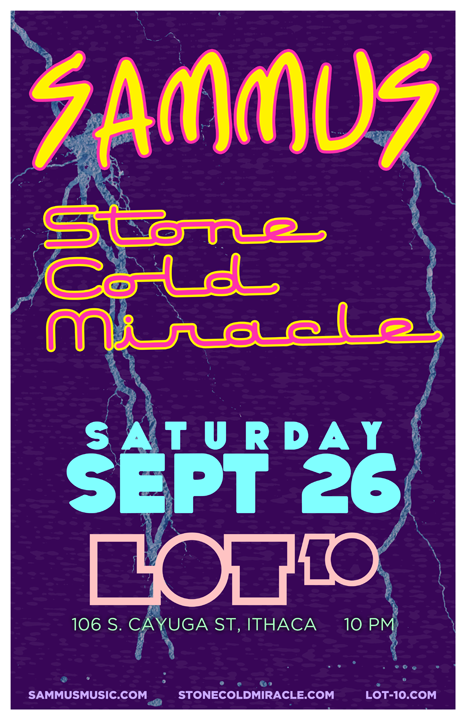 Come dance and hang out with us on Saturday September 26th at Lot 10 starting at 10pm. To RSVP and invite your friends, head on over to Facebook. See you there!